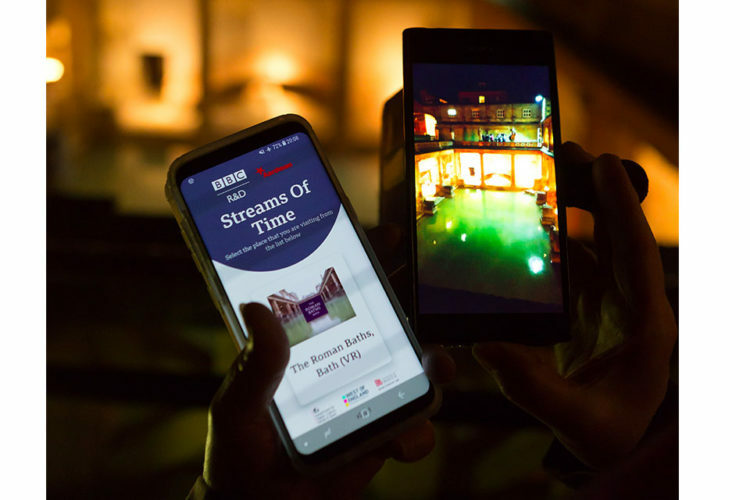 Tourism can change the way we think about a place and we are using advanced 5G technology to change and challenge perceptions of tourist attractions around the West of England. 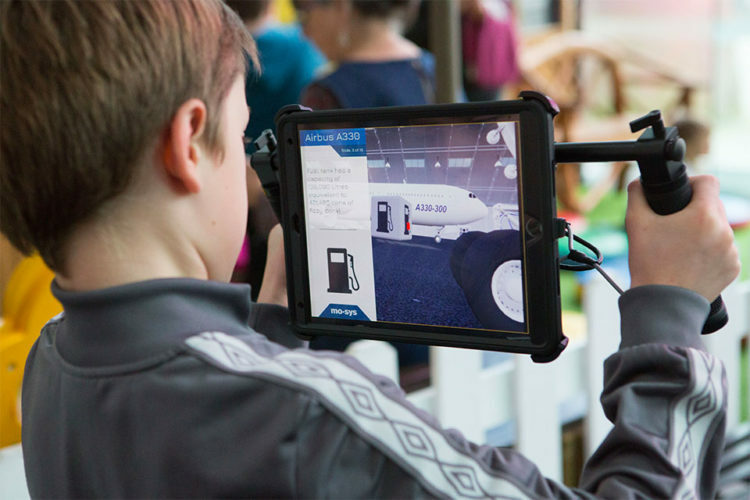 Our 5G Smart Tourism showcase in March used virtual and augmented reality to enhance the visitor experience in Bristol and Bath. For example, visitors to the had the history brought to life through interactive pictures. The possibilities really are endless! 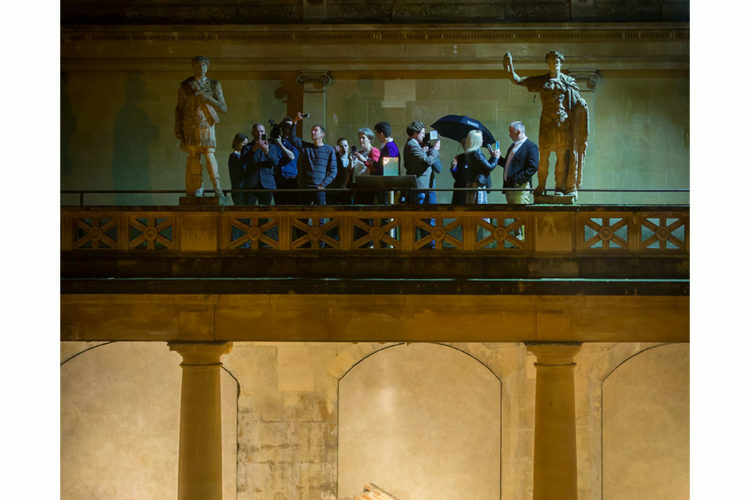 The showcase marked the culmination of a year-long £8.2m 5G Smart Tourism project led by the West of England Combined Authority, and part-funded by DCMS, looking at new 5G technology. It used innovative new 5G testbed technology in the West of England, developed by the University of Bristol Smart Internet Lab. We brought together local experts who have been working to demonstrate the ground-breaking power and potential of 5G, offering a vision of what a 5G future allows. Our showcase highlighted the imaginative ways in which 5G technology can not only give our tourism industry a boost but also benefit wider society. 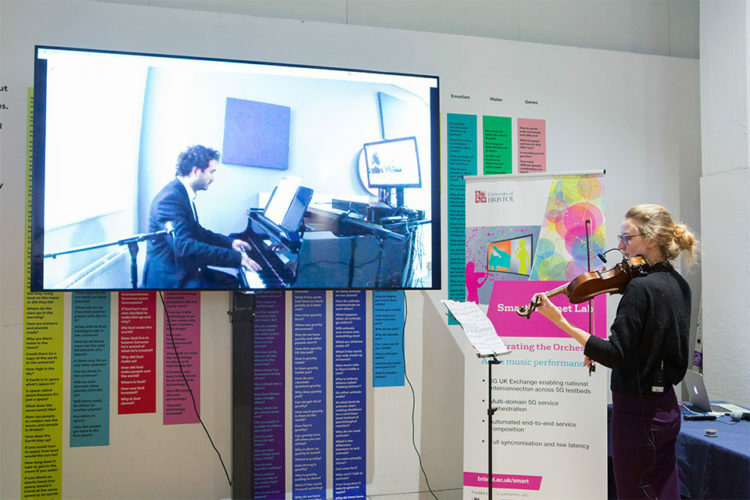 Taking the example we demonstrated of three classical musicians playing together in three different locations in perfect synchronisation, thanks to 5G technology, we can imagine future surgeons working together in real-time across continents without any lag – this really is a game-changer across so many industries! 5G can help support our economy to grow. It has the potential to ensure safety and enhance visitor experiences at numerous destinations that form an essential part of the West of England’s hugely successful tourism sector. 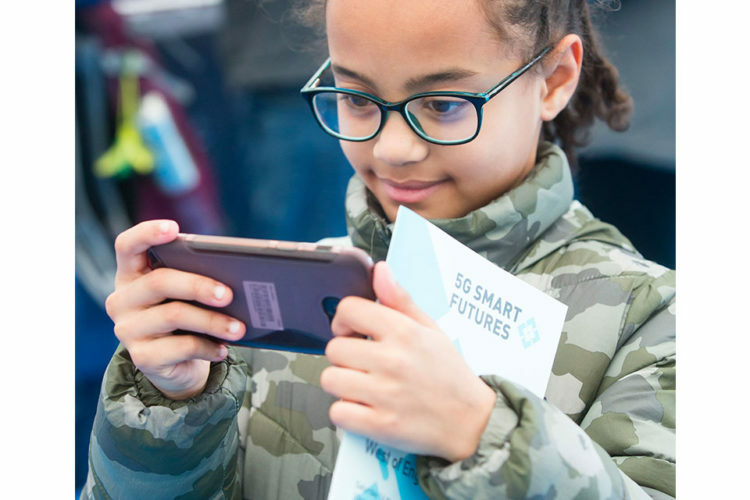 Beyond tourism, our 5G work underpins the region’s ambitions to create a Smart City Region; securing new opportunities for investment and trade in all sectors across the West of England. I have just returned from Taiwan, where I shared what we’ve learned from the West of England 5G Smart Tourism project at the Smart Cities Summit and Expo – one of the largest events of its kind in the world. I met with senior figures from the Taiwanese government and business to explore opportunities for future collaboration. I want the West of England to be an international leader in developing new technology that can boost our economic growth. I look forward to working with local industrial partners so everyone in the region benefits from 5G. The world of technology is constantly changing – and we intend to remain at the heart of those changes.